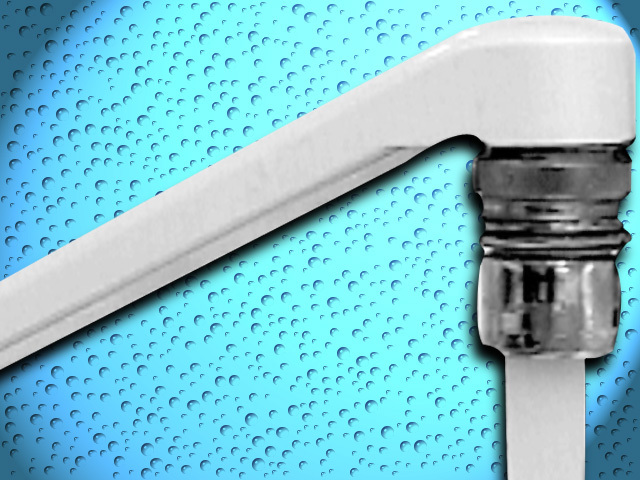 The Muskingum County Water Department says some customers are under a boil advisory Thursday. Officials say if you are a Muskingum County Water customer and have experienced low water pressure or no water service you are under a boil advisory. The alert is in effect until further notice.